This compact traditional style upright piano, is a perfect fit for beginners and where space is at a premium. This Medium-sized, traditional style upright piano, is ideal for private and Institutional use. 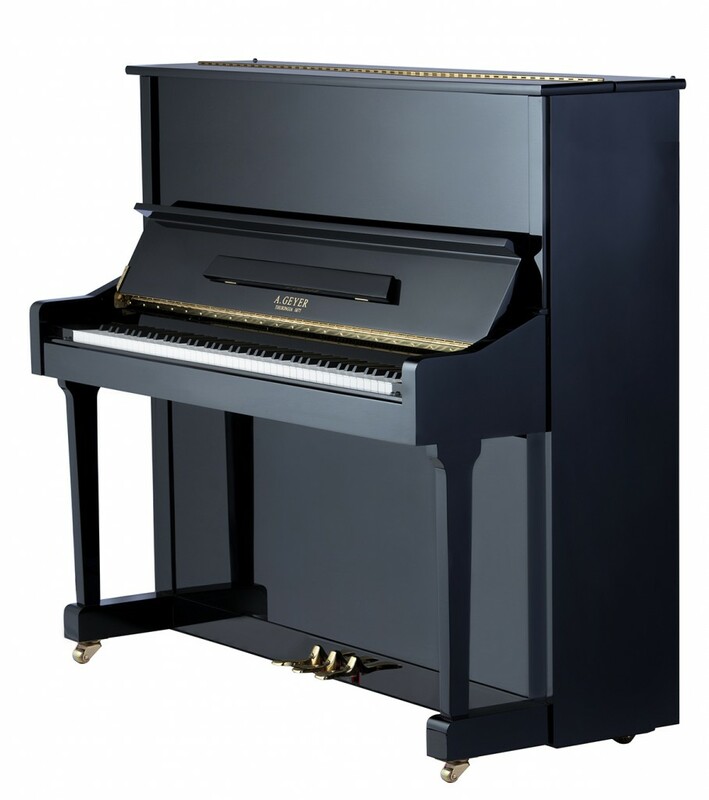 This full sized upright has excellent tone and power and is an outstanding upright designed for serious pianists with the highest expectations in sound quality. 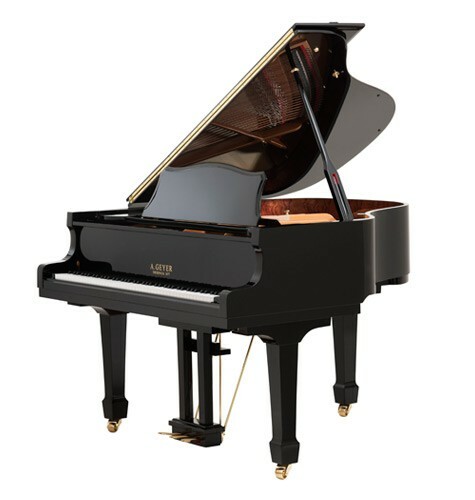 This exceptional Baby Grand plays and sounds like a much larger model, with a fantastic full sounding bass for such a small piano. 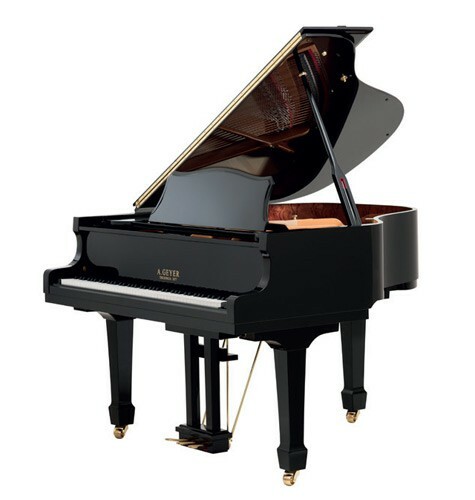 This smaller medium sized grand is a very popular model. It has a full dynamic range encouraging the pianist's full personal expression. 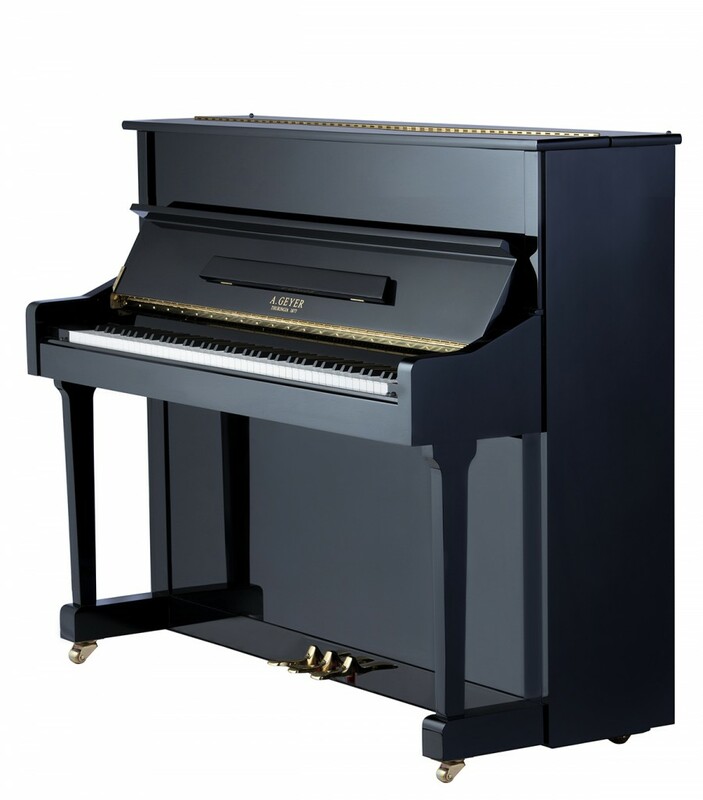 This larger medium sized grand is our most popular model. 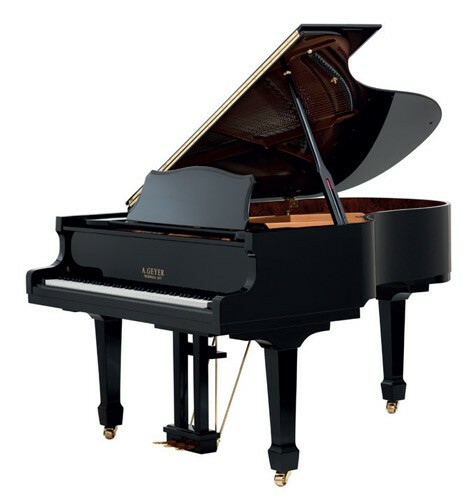 It has a wonderful sonorous range which one would expect from a much larger piano. This model (6 ft 1in) is the size of model most selected by professionals and institutions worldwide.